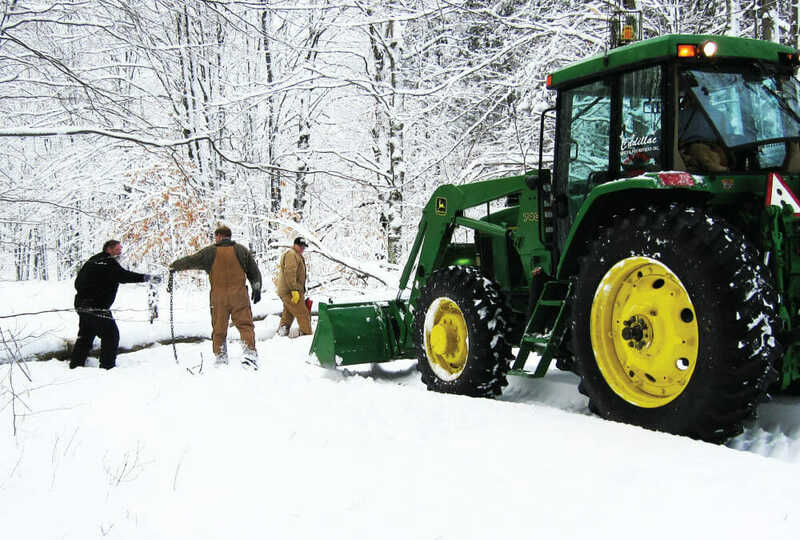 MDNR Trail Permits enable the Winter Promotions group to fund their groomers, tractors, garages and trail expenses such as trail markers and signs. Without the trail permit fees, all of these expenses would need to be raised in the communities along with all of the other charitable organizations. So directly funding the trails by the user’s works in Michigan. 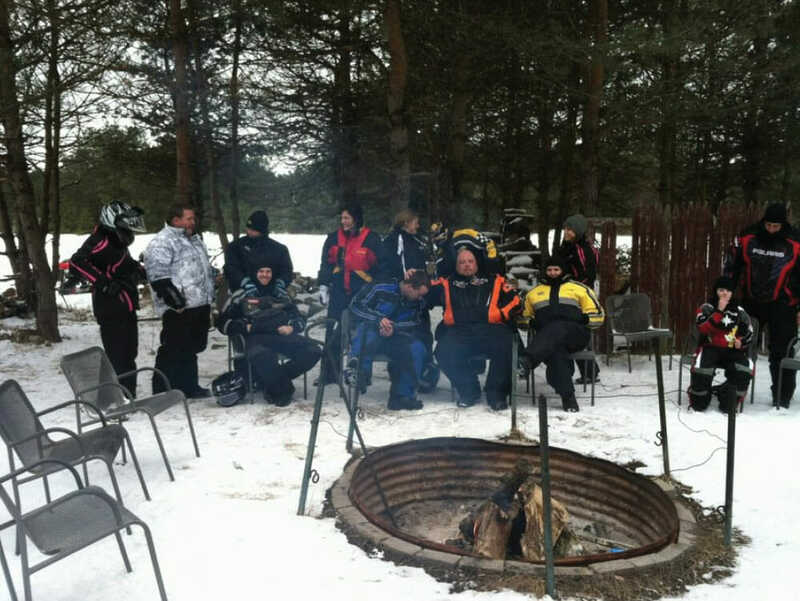 RELATED: Snowmobiling in Cadillac is second to none! Now, what do the groomers do? They roll out of bed in the wee hours of the morning and groom our trails, spending thousands of labor hours (free labor) ensuring the trails are good to go. Upon 6” of snow they groom, and once the base is set, they will be seen out grooming to smooth out rough patches, and keep the trail system in the best shape they can. Interestingly enough, some of our groomers probably spend more time on the groomer than on their sleds, but it’s what they love for a sport they love. Trail reports for our area are available on a few websites. We’ve listed them here. All of our reports are given by groomers, so they are no fluffy reports, they report it how it really is. Our area has over 200 miles of trail riding to be had, we have the Boon Bonfire, the Coyote Crossing hang-out, and a crazy group of locals that hang out in the middle of the forest. 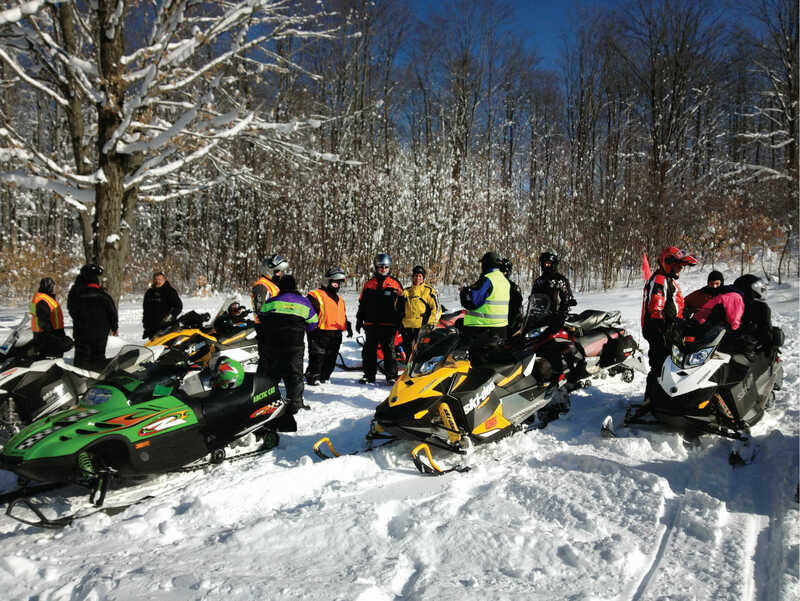 We can also boast a social Trail riding group called the Cadillac Winter Warriorswww.cadillacwinterwarriors.org/ , they organize local trips and multi-day trips all the way to the UP starting Cadillac.  Cadillac area hotels are generally close to the trails, some within minutes, and fully ‘jump on’ capable from their parking lots. Several restaurants along the trail system, and few only minutes off the system. There are also plenty of trailheads, and some pretty nice ones maintained by the Forest Service and MDNR, so more tax dollars at work. 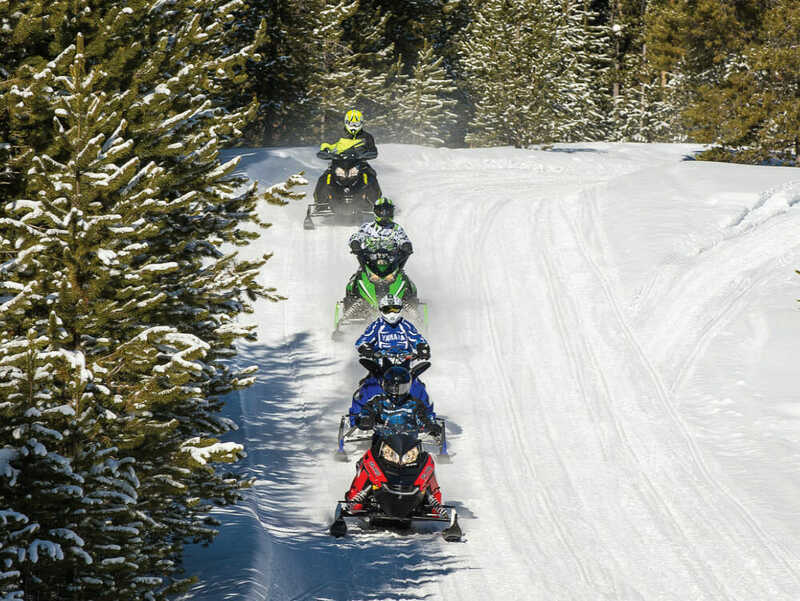 So, pack up the sled and gear, lock up the trailer and head north – we hope to see you out there!